Welcome to the Navesink PTA! Be a part of your child’s amazing school experience! Check back for key information all year long. IT'S YEARBOOK ORDERING TIME! Online ordering is easy. Place your orders at YBPay.Lifetouch.com and use order code 10551019 for Navesink. Ordering will remain open through 4/19. Get yours today! Come join the kids in the library each Friday! Check out the class schedule and sign-up here! Need a form that came home from school? Find information on the new online lunch payment program HERE. 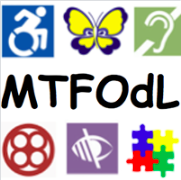 Middletown Township Friends of Different Learners. We have great committee chair positions. This year's PTA meetings will have babysitting available!!! We welcome our students as well as the next generation of Navesink students into our school for our evening PTA meetings. We hope that this will allow more parents to attend and have a voice in the decisions that we make as a school PTA. 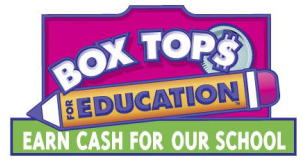 Continue to collect your boxtops! We raised over $500 last year, let's keep it going! Look for flyers in the backpack for more information about class prizes and collection dates.